It’s impossible to control unplanned events from happening and the financial strain that comes along with it. Reliable Military Loans is proud to serve members of the USAF by providing access to our large lender network that finds access to funds when needed most. Our service is available to airmen and women, and we promise efficient, courteous and prompt service to all active-duty or retired Air Force personnel, and their families. Whether you’re a good stick, ground pounder or enlisted, RML is determined to serve you when it comes to finding loan options. 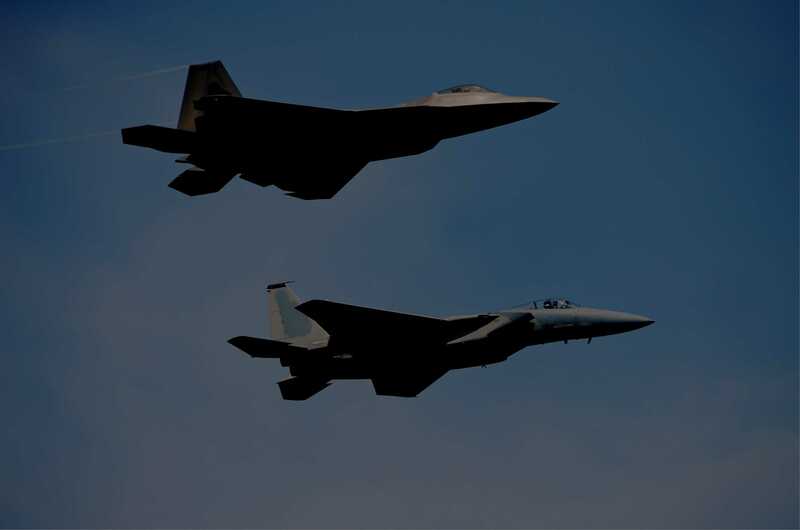 The loans for Air Force personnel we connect you with are a convenient alternative to the traditional loan services. Reliable Military Loans offers benefits that your local bank simply cannot, because they do not understand the unique needs and concerns of USAF personnel. Whether it’s for medical reasons, to consolidate previous debt payments, or something as simple as a car or home repair, emergencies do come. But with Reliable Military Loans, you can rest assured that you will be presented options that suit your needs. We can help you break out of the debt spiral with an affordable installment plan, fixed monthly payments, and a preset time frame for repayments. We make it a priority to find loans for Air Force personnel that come with affordable monthly payments. If you have a less than perfect credit score, no need to panic, we’ve got you covered. Our specialty is specifically designed to help you take care of your needs with no hassle. 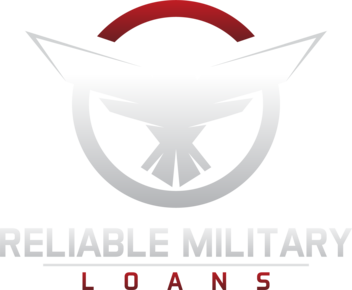 Reliable Military Loans is passionate about serving United States Air Force retired and active duty servicemembers. We will find you a personalized loan product to help you get past those bumps in the road. And we’re confident that you will be satisfied with the products and service quality we have available.